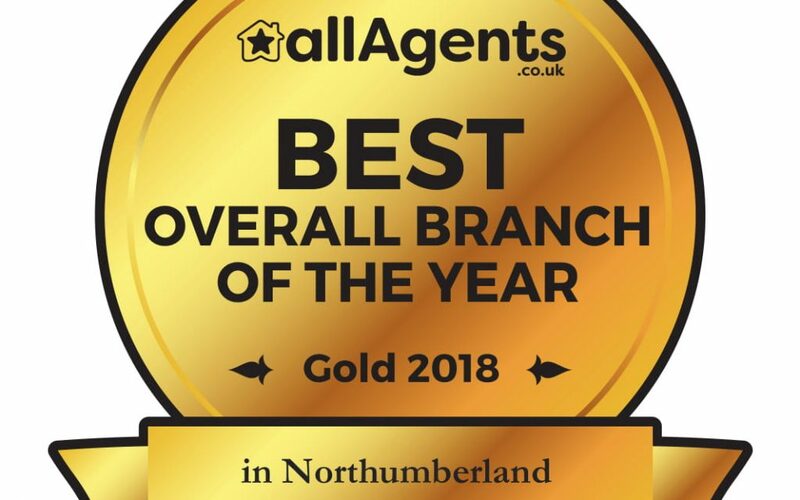 We are delighted to announce that we have been awarded Best Overall Estate Agent of the Year 2018 (Sales & Lettings) by independent review site allAgents.  This is a huge achievement and well received award by all the team, showing our round the clock dedication to customer service. A big thank you to all our happy customers for your support. If you are thinking of selling or letting your property, please give us a call to discuss our award-winning service.